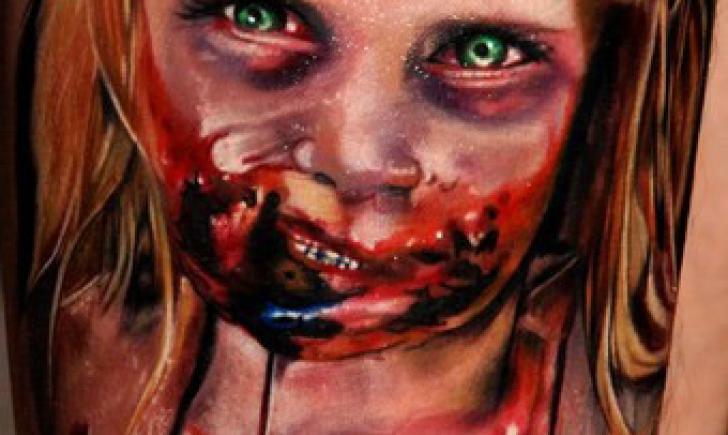 Here is part 2 of the Zombies that will give you nightmares blogs! 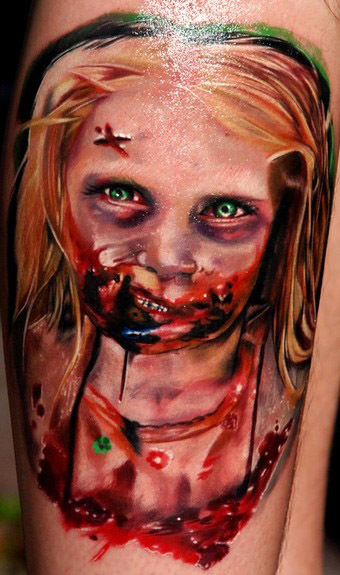 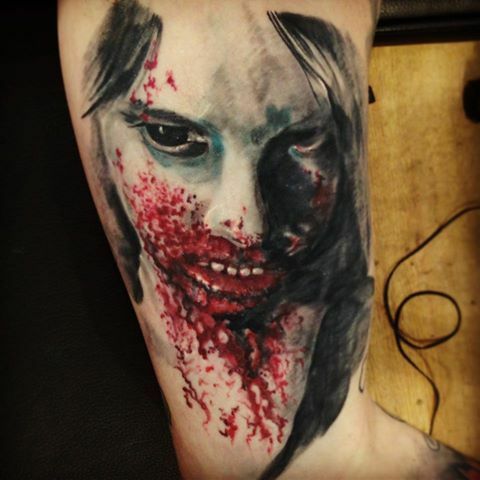 There are so many amazing zombie tattoos out there, there may be more of these posts. 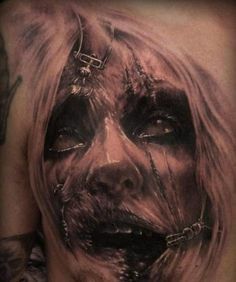 Can you name where some of these are from? 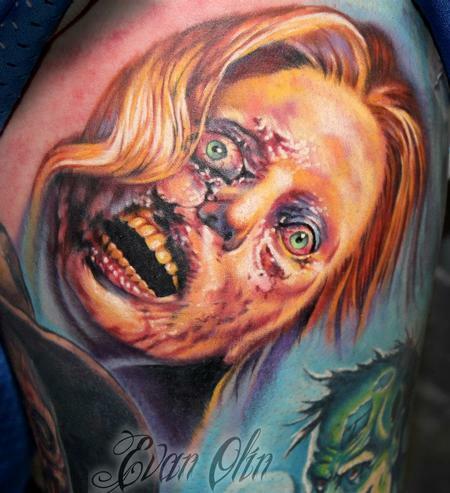 I know we have a lot of Walking Dead and horror fans in our fan base! 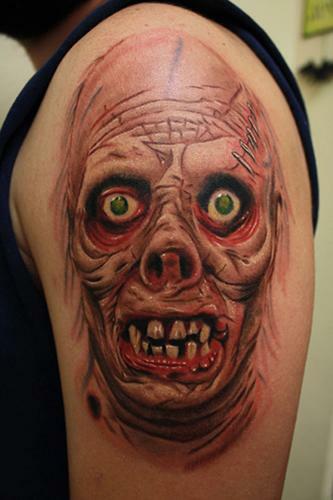 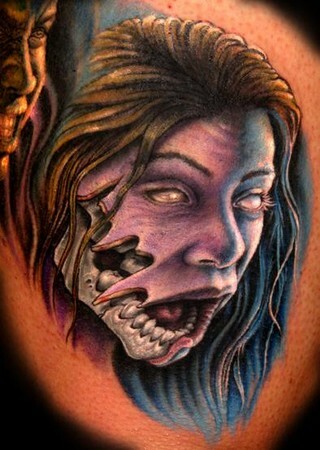 If you’re looking to get your own custom zombie tattoo created, post a request HERE. 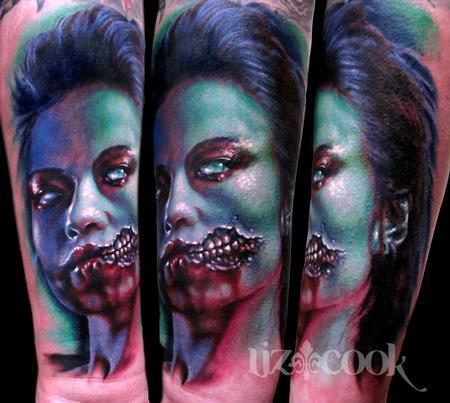 And of course, Zombie Boy.